Places to visit to Gobi-Altai aimag. Region of Mongolia. 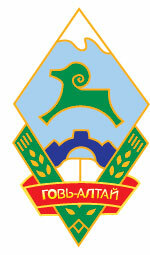 Aimag. Aimak. Mongolia city. Place to visited in region of Mongolia. Sights of intersest. Gobi-Altai aimag (Govi-Altai in mongolian) is situated in the western part of Mongolia. On the South-West it borders with the People's Republic of China. The Sutai, Azh Bogd, Tayan, Edren, Burkhan buudai majestic peaks of the Mongol Altai mountains stretch from North to South through the territory of the aimag. Eej Khairkhan Natural Reserve (22,475 hectares). About 150km directly south of Altai, the reserve was created to protect the general environment. Sharga Natural Reserve. Like the Mankhan Natural Reserve in Khovd aimag, it helps to preserve highly endangered species of antelope. Altai. Nestled between the mountains of Khasagt Khairkhan Uul (3579m) and Jargalant Uul (3070m), the aimag capital is a pleasant tree lined place, with friendly people. 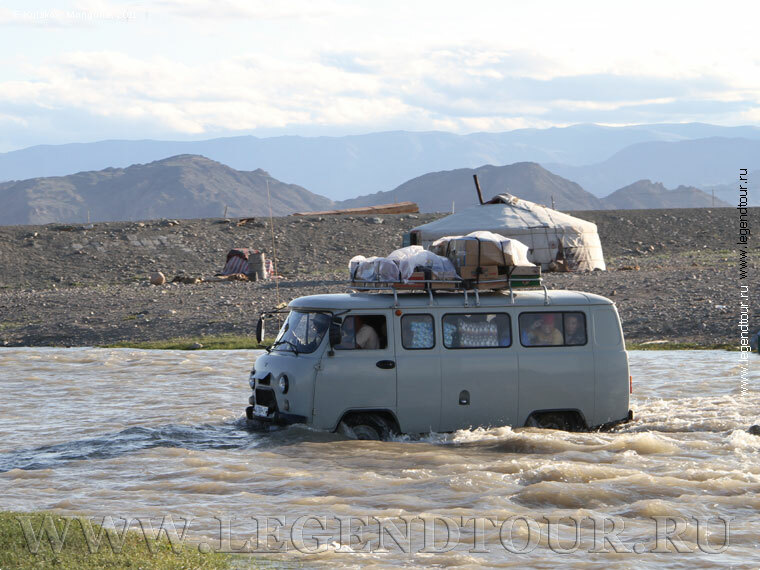 With an interesting museum and a well-stocked market, Altai is a good place to stop on the way to somewhere else - either to or from Khovd, or the national parks to the South. Dashpeljeelen Khiid. This small, attractive monastery was built in 1990 and is home to 30 monks. Unlike most others, there was no previous structure on this site. On most days from 10 a.m. you can witness a ceremony. The monastery is a short walk north-west of the town square. Gobi-Altay Aimag’s Local Museum preserves over 7500 displays including a Bronze Horse, Buddha’s sculpture, and a Tiger handled silver seal and the natural, honorary and history halls are available for everyone, whoever interested in minerals, plants, animals, history, ethnography, archeological findings, handicraft items, and agricultural accessories. The mountain is about 150km South of Altai, and is part of the Eej Khairkhan Natural Reserve. 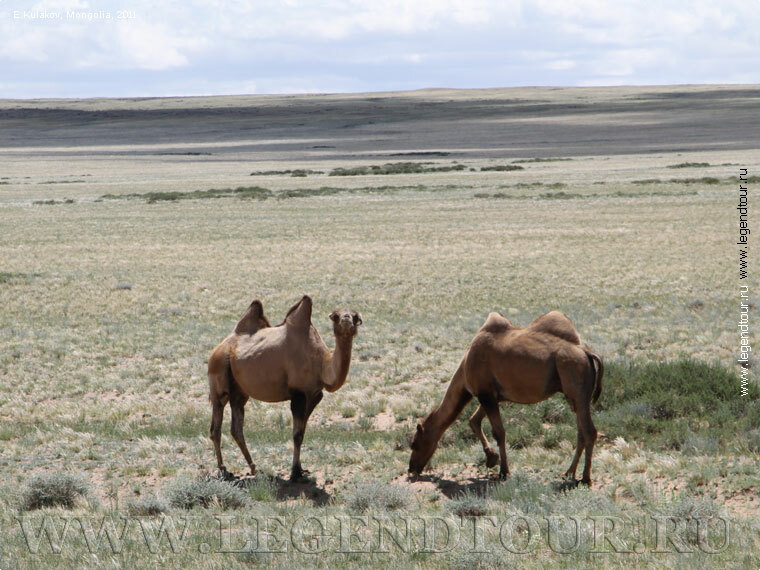 This center is located in the Eastern or Altain Uvur Gobi region, Takhiin /wild horse’s/ field, Bugat soum, Gobi-Altai aimak, which is 1300 km far form Ulaanbaatar City. 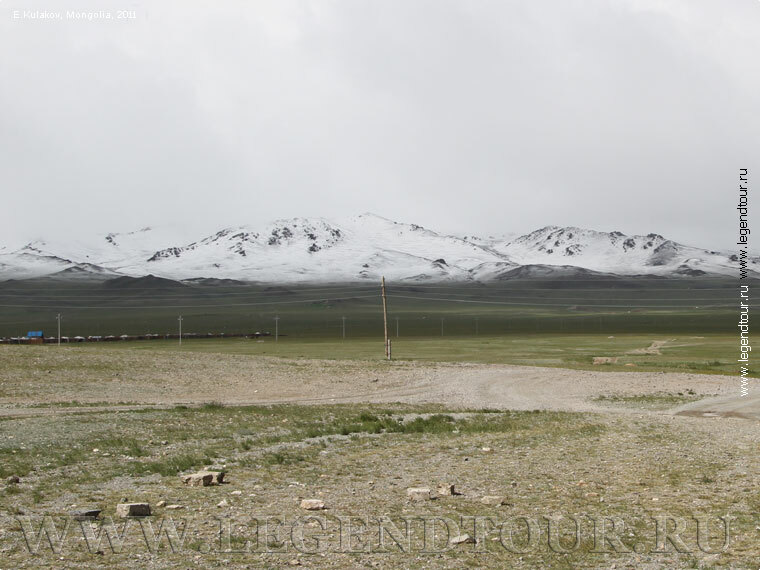 The B corpus of the GIDCG, which was established in 1991 and launched its activity in Przewalskii horse habitat in 1992, has been charge of scientific research, inspection, and protection in 1188,5 hectare land of Bugat and Tonkhil soum, Gobi-Altai aimak, and Altai, Uench soums, Khovd aimak. The map of Gobi-Altai aimag.